Since 1984, Crestline Custom Builders has striven for excellence in everything we do. 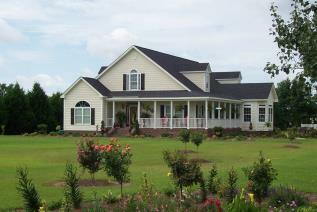 We believe that high standards of construction cannot be added to a home later. They must be built at the beginning. Adherence to this principle has helped us become one of the nation's top 10 off-site engineered modular homebuilders, with more than 10,000 homes to our credit.